After Miho Nishida a month ago, two more PBB 737 ex-housemates are set to make their acting debut on the country's longest running drama anthology 'MMK'. 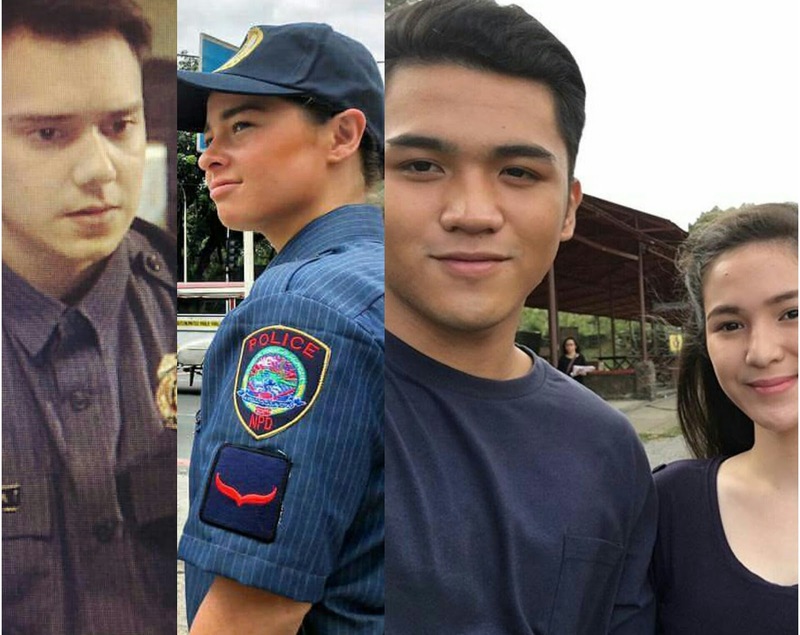 Jimboy Martin, who was named PBB 737 Teen Big Winner last November and is now drawing more fans as Hashtags member, is part of tonight's MMK episode featuring the inspiring life story of a policewoman named SPO1 Judy Ann De Villa, portrayed by Andi Eigenmann. Directed by Dondon Santos, it also stars Patrick Garcia, Barbie Imperial (also from PBB 737, but it's already her 2nd time on MMK), Manuel Chua and many more. Meanwhile, next week, it's Fil-Am model Tommy Esguerra's turn to touch our hearts with his own life story on MMK. 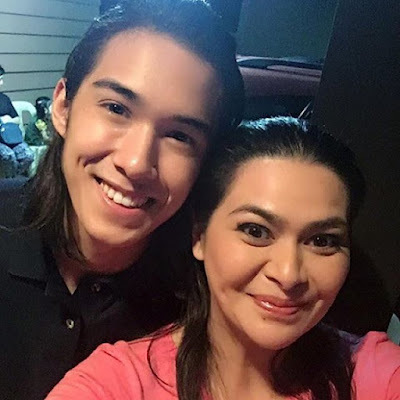 Tommy finished 2nd to girlfriend Miho Nishida on PBB 737 regular edition also last November, and now he's also finally making his acting debut as he portrays himself with Ms. Aiko Melendez is taking the role of his mom Shirley. 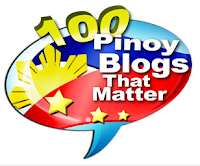 Joining Tommy and Aiko are Cris Villanueva, Markki Stroem and more.